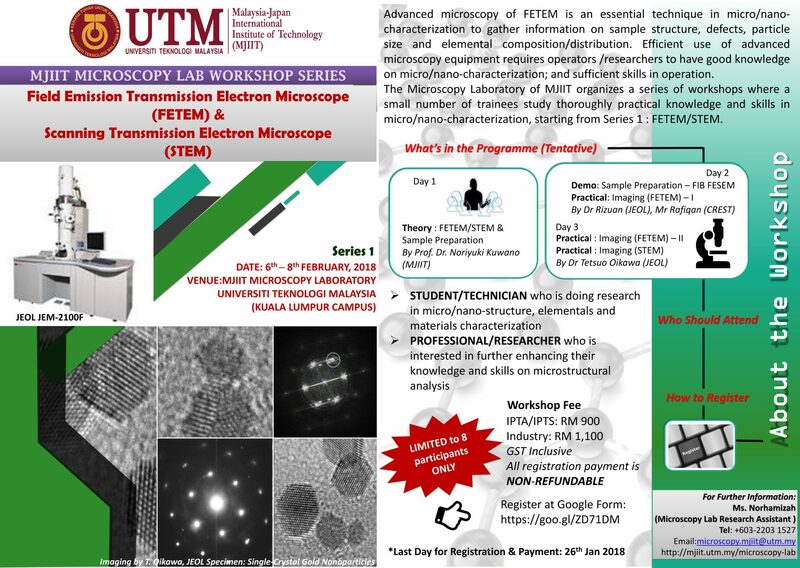 We are pleased to welcoming all related industries and researchers to join our three-day MJIIT Microscopy Lab Workshop Series – 1: Field Emission Transmission Electron Microscope (FETEM) & Scanning Transmission Electron Microscope (STEM), to be held on 6th – 8th February 2018 at Microscopy Laboratory, Malaysia-Japan International Institute of Technology (MJIIT), Universiti Teknologi Malaysia, Kuala Lumpur Campus. Advanced microscopy of FETEM is an essential technique in micro/nano-characterization to gather information on sample structure, defects, particle size and elemental composition/distribution. Efficient use of advanced microscopy equipment requires operators /researchers to have good knowledge on micro/nano-characterization; and sufficient skills in operation. 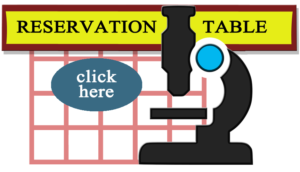 The Microscopy Laboratory of MJIIT organizes a series of workshops where a small number of trainees study thoroughly practical knowledge and skills in micro/nano-characterization, starting from Series 1 : FETEM/STEM. 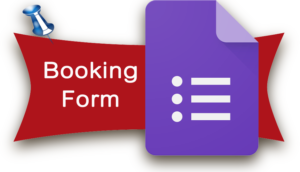 For registration, please click here: https://goo.gl/ZD71DM. HURRY UP!! SEAT IS LIMITED TO 8 PARTICIPANTS ONLY! !